Life Time Athletic is located at 1499 Yamato Rd, Boca Raton, FL 33431. Life Time is truly everything you need under one roof. 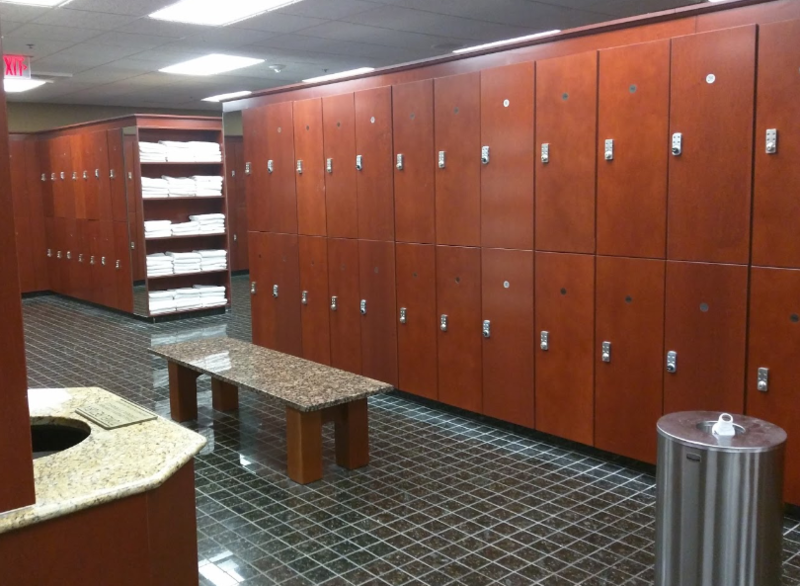 From beautifully constructed locker rooms to a cafe that has all the healthy foods your body needs. Life Time is a very serious health club with all the activities you need, from spa to social events to weight loss programs to kids sports, pilates, physical therapy and chiropractic care and much, much more. 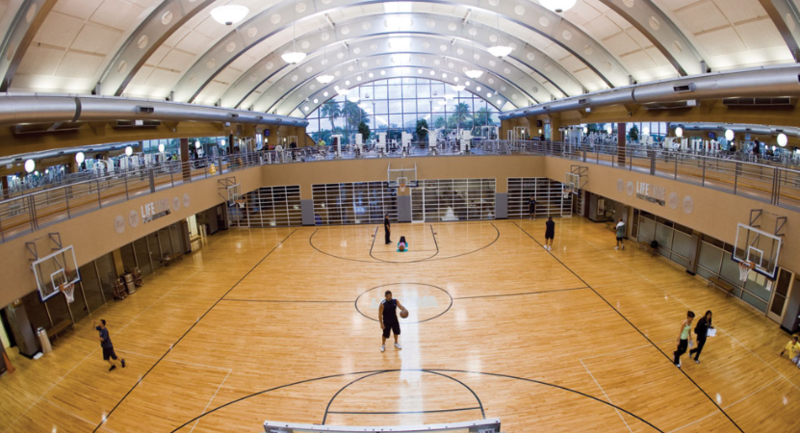 In addition, they also have an outdoor tennis courts, outdoor pool, squash courts, basketball courts, steam room cardio, and weights floor, it is truly everything you can imagine under one roof. 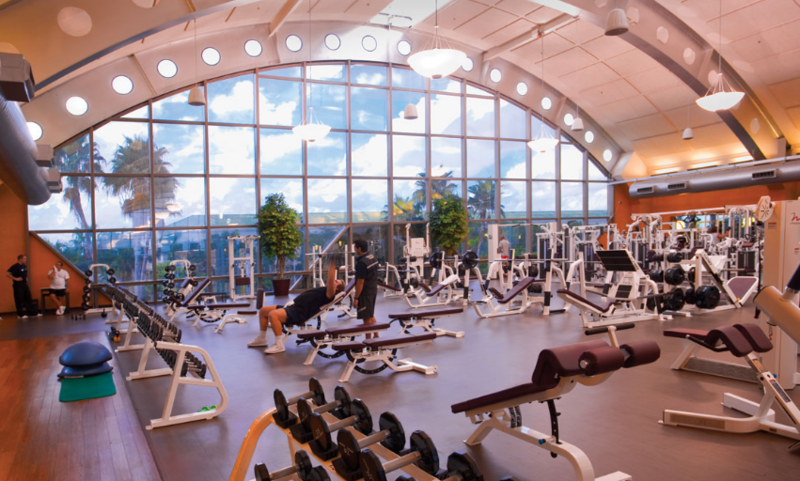 If you're not looking for just the typical gym, stop by at Life Time Athletic at Boca Raton and you will be surprised. Life Time Athletic is located at 1499 Yamato Road Boca Raton, Florida US. 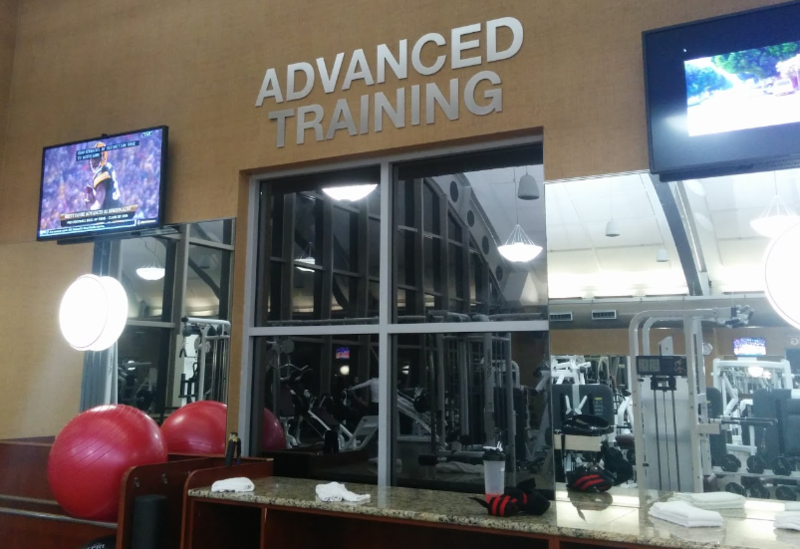 Life Time Athletic is a Fitness center type of place. Come on by or give us a call during business hours if you have questions (561) 208-5900. Most of the reviews here at Life Time Athletic comment positively. This site for Life Time Athletic was set up to enhance this client's Internet presence and grow the WebPage Depot online business directory. WebPage Depot is designed for local directories and a thorough business directory. This free business listing site provides a fully functional website. The WebPage Depot site merges seven social media accounts (if available), google maps, large pictures, a contact us page (protecting the client's email address), a link to the client's original website and relevant Youtube videos. Additionally, we write an original text Welcome Message. WebPage Depot does make some assumptions, with confidence, for the benefit of the client. We write everything from a positive prospect. Our goal is to bump -up the visibility/ranking on this site to the highest level possible. Improvements to ranking come with additional relevant content. To continue this effort, we will need help from the client, i.e., menus/list of services, specials, current pictures and videos and additional text for the Welcome Message.